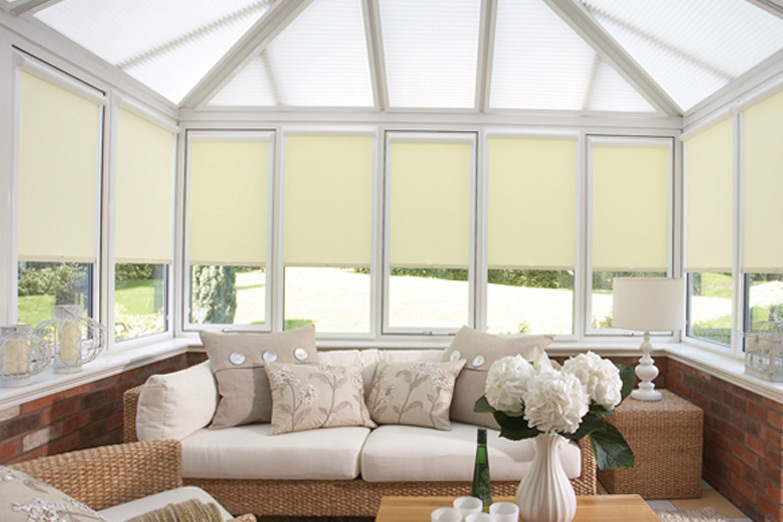 consultants and fitters ensure that the neat fitting of your blinds will enhance your conservatory. 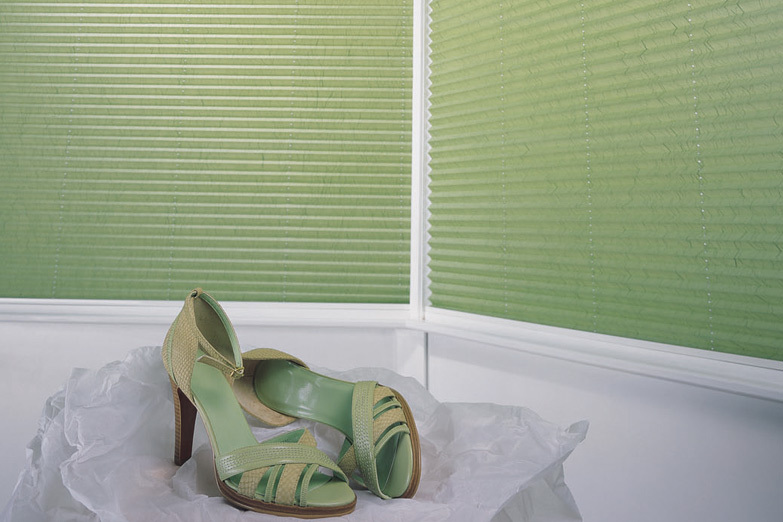 Other choices include woodweave blinds. 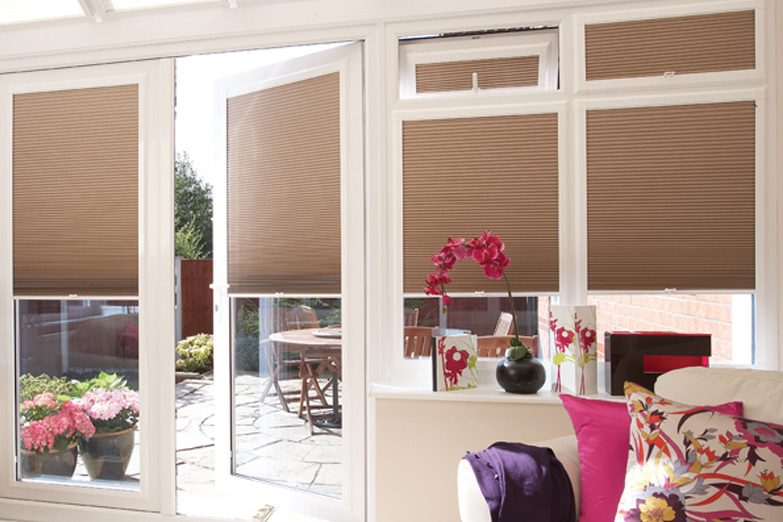 WINDOWS: Vertical, Venetians, rollder and woodweave blinds are all suitable for conservatory windows. 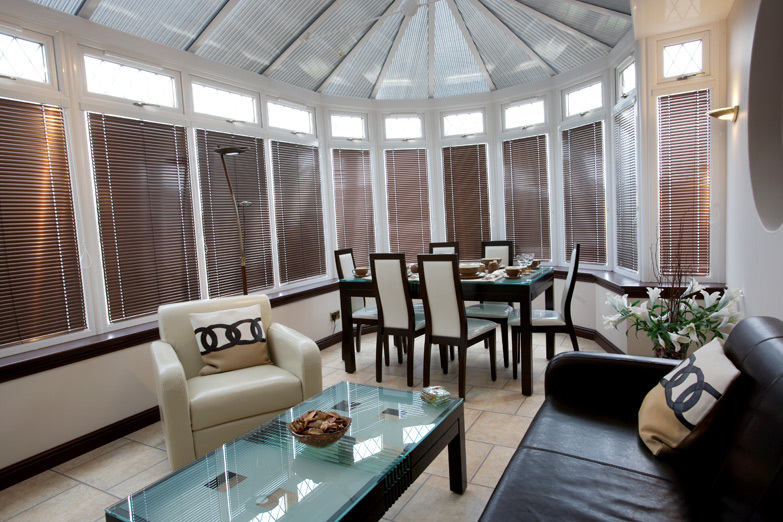 If your conservatory becomes unpleasantly hot in the summer, solar film could solve the problem. Our consultant can advise you. For more information click the logos!